Small block Chevy 400 c.i. 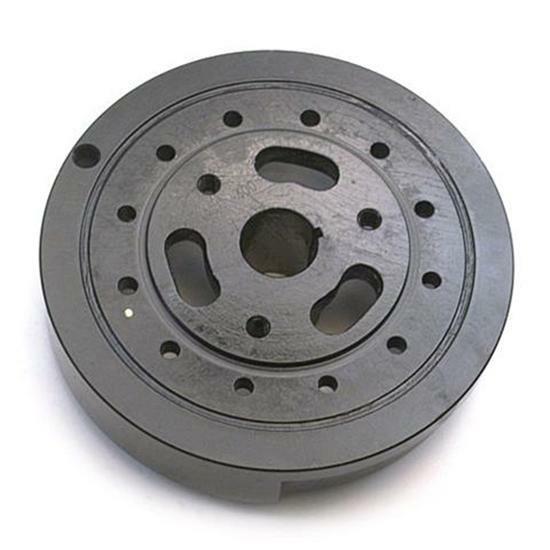 V-8 stock-type replacement 8" harmonic balancers. External Balanced. Dampers are designed for press fit.